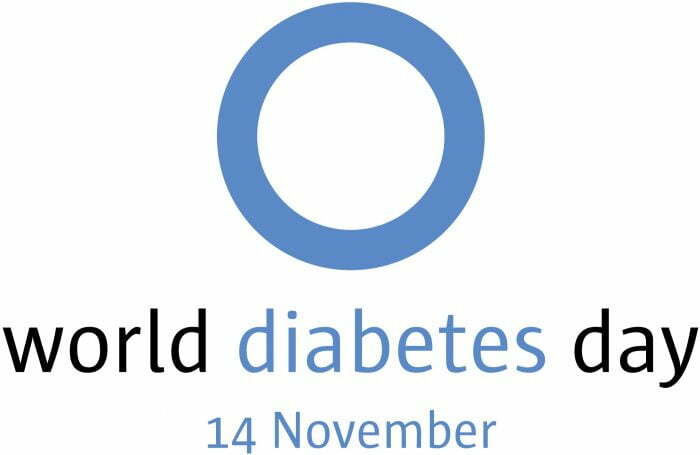 World Diabetes Day is the World Health Organization’s primary global awareness campaign focussing on diabetes mellitus and is held annually on November 14th. This date is significant as it is the anniversary of the birth of Canadian researcher Dr Frederick Banting who, along with Dr Charles Best and Dr John MacLeod, first conceived the idea which led to the discovery of insulin in 1922. This resulted in the Nobel Prize in Medicine being awarded to Dr Banting. Looking back to 1925, here is the transcript from the Nobel Lecture of Dr Frederick G Banting on the discovery of insulin.